Improving mobility is a key factor in creating independence. The project deliveries in March 2017 were incredibly successful with making a difference with these two youngsters. Nothing but smiles as Joey uses his new walker to chase his siblings around the house! 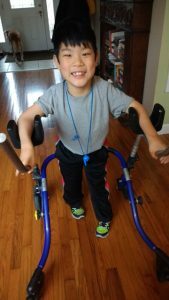 This is the first time he has had this level of independence with getting around as he typically relies on his wheelchair. 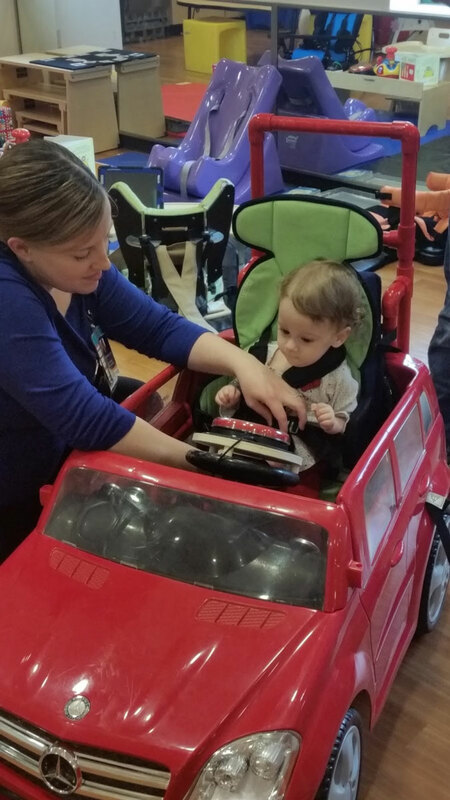 Thanks to the work of May We Help Volunteers Chris Garner and Tom Fitzgibbons Joey is on the go and loving it! 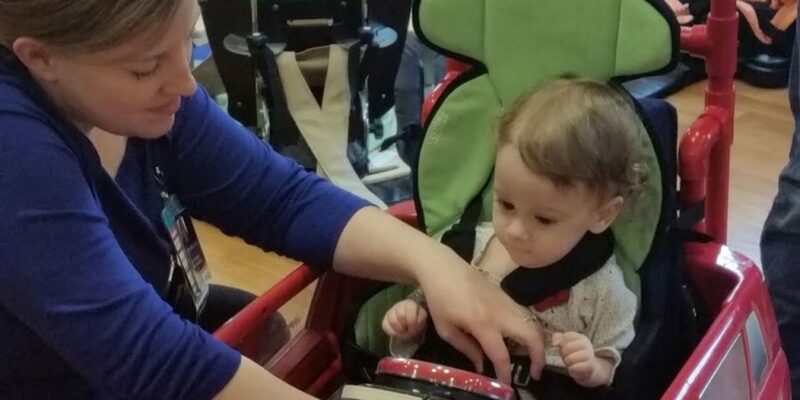 Rylee is on the go! 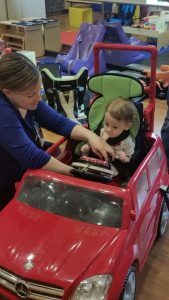 Both her Father and Therapist at Cincinnati Children’s Pearlman Center were thrilled with the modifications made to the car and the seat fits Rylee perfectly! Many thanks to the great work of Volunteers Chris Garner, Lana Sneath, Gabe Ziegler.